The world’s largest and fastest boats last raced on Folsom Lake in 1967. It was Miss Bardahl that won the Sacramento Cup race over Miss Budweiser. 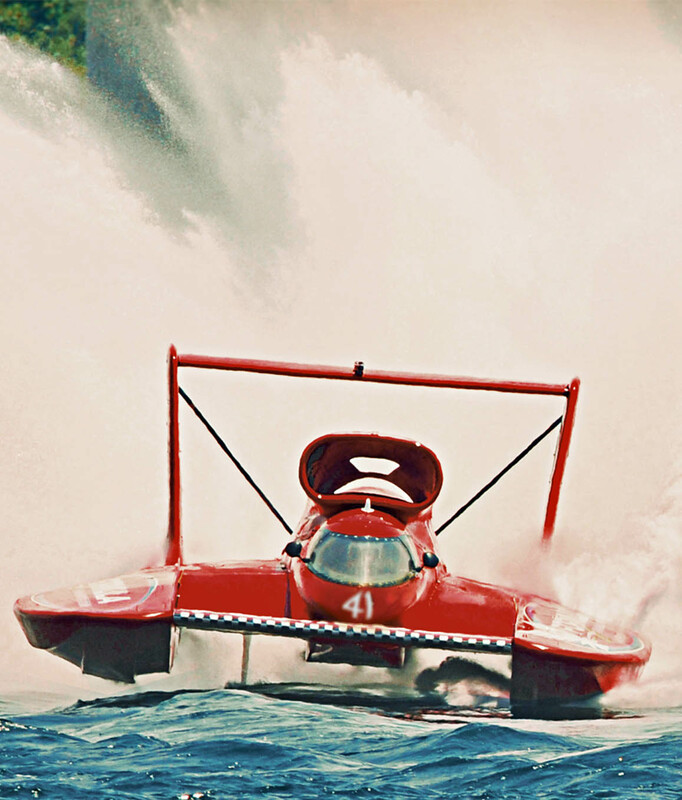 In the 60’s, the unlimited hydroplane boats were powered by World War II aircraft engines. Today the boats are powered by jet turbines that push them to speeds of over 200mph. The average speed for the 2 mile course is 130-165mph. The rooster tail of spray turned up from the prop creates an awesome spectacle for spectators. The racing action begins at Granite Bay, May 31-June 2 as part of “Big Wake Weekend” on Folsom Lake. Big Wake Weekend is billed as a picnic and party with water sports entertainment. 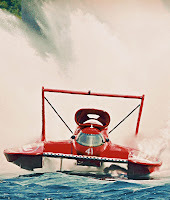 Racing action includes American Power Boat Association championship race series boats and vintage racing, as well as the big H1 unlimited hydroplanes. Other activities include wakeboarding demonstrations, beer gardens, live music, midway entertainment, and Jetlev water jet demonstrations. You can see boats at speed all three days. Friday is reserved for testing and practice. On Saturday, qualifying rounds begin. Sunday is qualifying and final rounds. Check Big Wake Weekend for tickets, times, and pricing.